Nokia 8.1 will be launched by HMD Global at an event in New Delhi today. The phone, launched in China as Nokia X7, will be the company’s first to run the Snapdragon 710 processor, and is based on Android 9 Pie. Nokia 8.1 made its global debut at an event in Dubai last week. Nokia 8.1’s Delhi event will take place in the evening from 6 pm onward, though the company has not yet announced a livestream for this event. Featuring a 6.18-inch FullHD+ display with HDR 10 compatibility, Nokia 8.1 comes with a screen aspect ratio of 18.7:9. Running the Snapdragon 710 processor, the phone is based on Android 9 Pie, and is backed by a 3500Ah battery with 18W fast charging support. Nokia 8.1 comes with 4GB/6GB RAM, 64GB/128GB internal storage and expandable memory of up to 400GB. Biometric security options on the phone include Face Unlock at the front, as well as a rear-mounted fingerprint scanner. Nokia 8.1 will be a mid-range premium device if one goes by the China price. 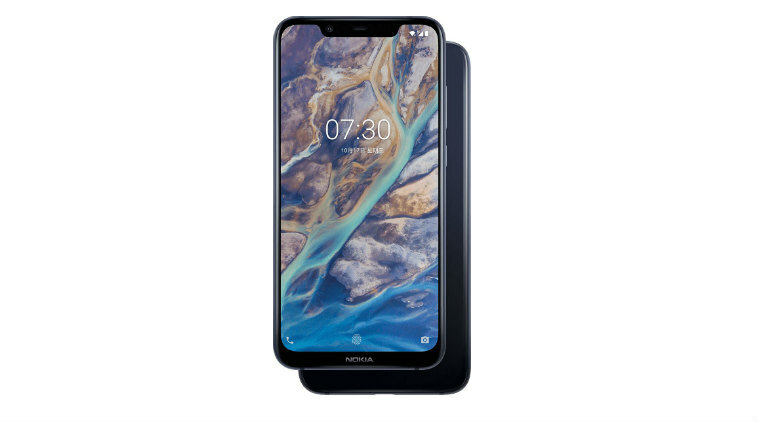 HMD Global launched Nokia X7 at three different price points. While the 4GB RAM/64GB variant is priced at 1699 yuan (Rs 17,575 approx. ), the 6GB RAM/64GB option is worth 1999 yuan (Rs 20,675 approx). The 6GB RAM/128GB variant is worth 2499 yuan (Rs 25,850 approx.). 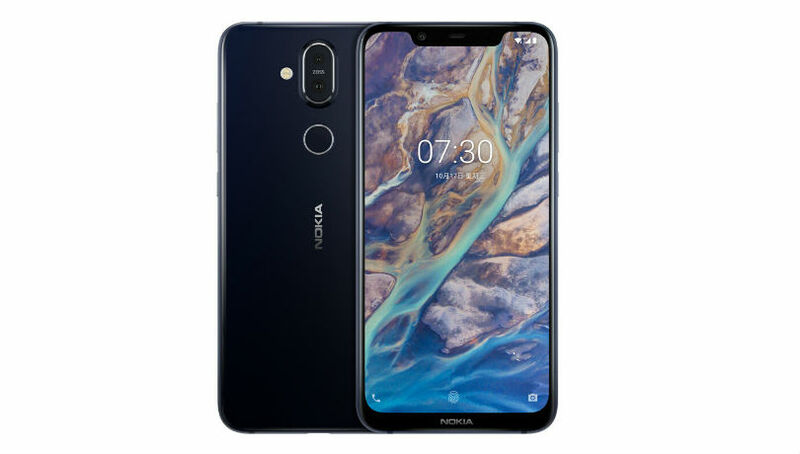 Meanwhile, the Nokia 8.1 4GB RAM variant was unveiled in Dubai, and is priced at 399 euros (Rs 32,500 approx.). Looking at these prices, Nokia 8.1 is expected to cost more than Rs 25,000 in India.